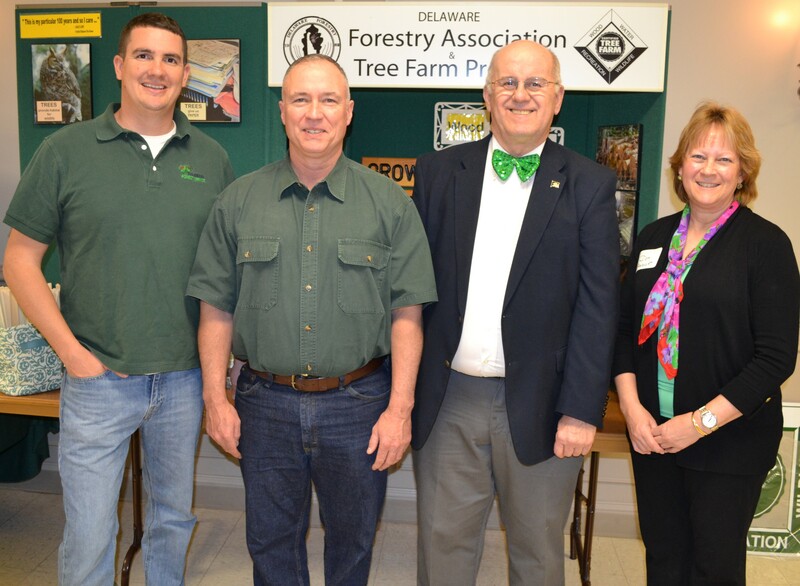 (From left) The Delaware Forest Service’s Kent County forester Chris Miller, 2016 Tree Farmer of the Year Daniel J. Tartt, Jr. of Harrington, State Rep. William R. “Bobby” Outten (R-30), and Dot Abbott, Delaware State Tree Farm Director at the annual Delaware Forestry Association meeting in Felton. March 18, 2016 (FELTON, Del.) 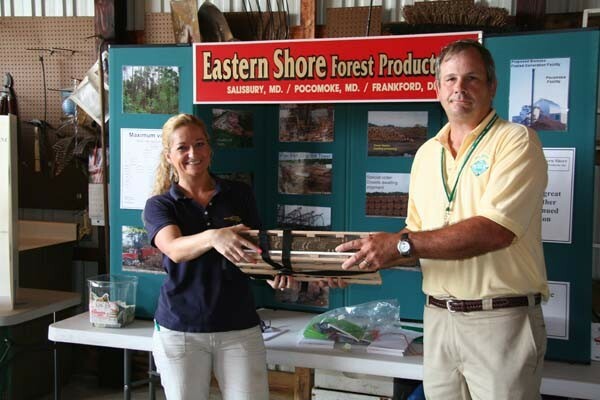 – Daniel J. Tartt, Jr. of Harrington was honored with the 2016 Tree Farmer of the Year Award by the Delaware Forestry Association (DFA) at their annual meeting at the Felton Fire Hall. 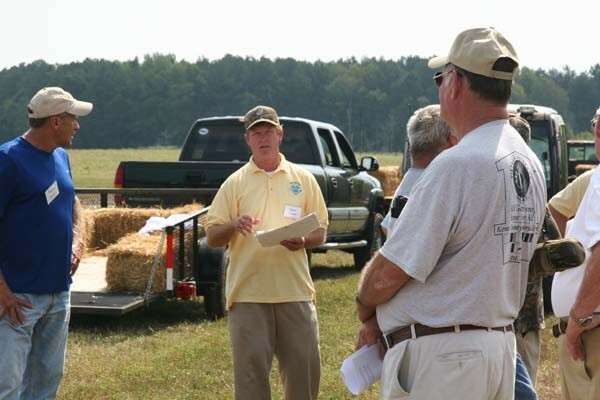 Tartt’s 46-acre property near Harrington has been a certified Tree Farm since 2003 and was recognized as a model of sustainable management and sound forest practices. 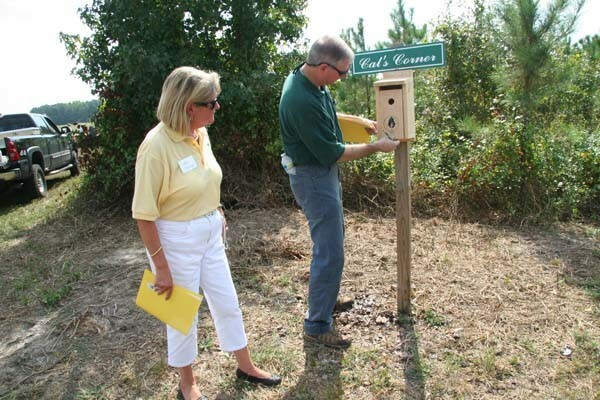 The award was presented by Delaware Tree Farm Program director Dot Abbott and Chris Miller, Kent County service forester for the Delaware Department of Agriculture’s Forest Service, who worked with him on his property’s woodland and wildlife management plans. Presenting a proclamation from the Delaware General Assembly were Reps. William R. “Bobby” Outten (R-30) and David L. Wilson (R-35). 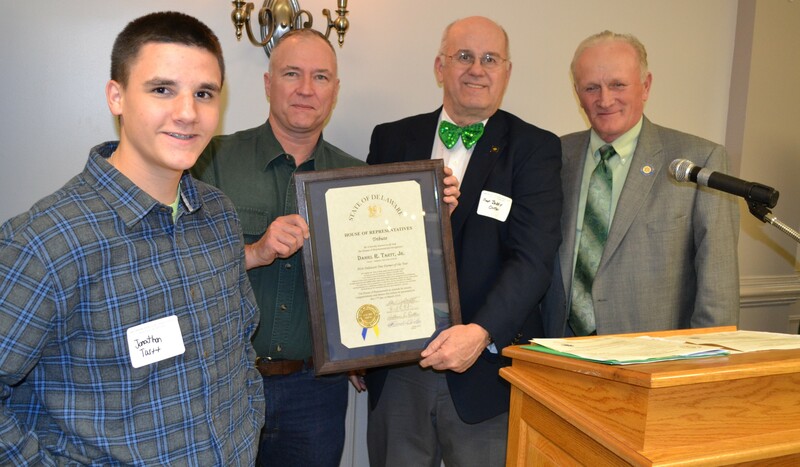 From left, Jonathon Tartt and his father Daniel Tartt, Jr. are honored by Rep. William R. “Bobby” Outten, and Rep. David L. Wilson with a proclamation recognizing Tartt as the 2016 Delaware Tree Farmer of the Year. “I’ve always wanted to be a forester,” Tartt said. “I told myself that one day when I get my own woods, I’m going to be a forester – I’m going to make my own woods and manage my own forest. I’ve got a combination of a wood management and wildlife plan. 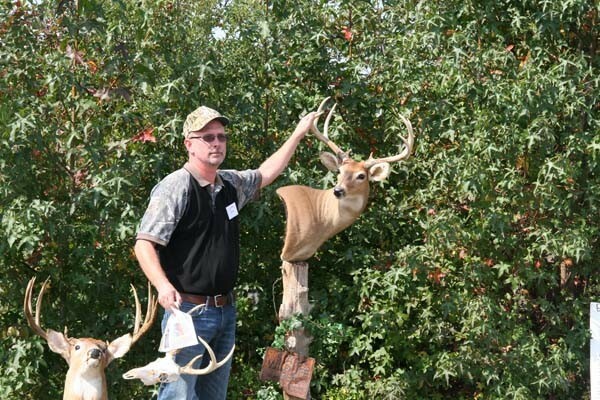 And now that I’ve been awarded Tree Farmer of the Year… well, it doesn’t get any better than that,” he told the audience. 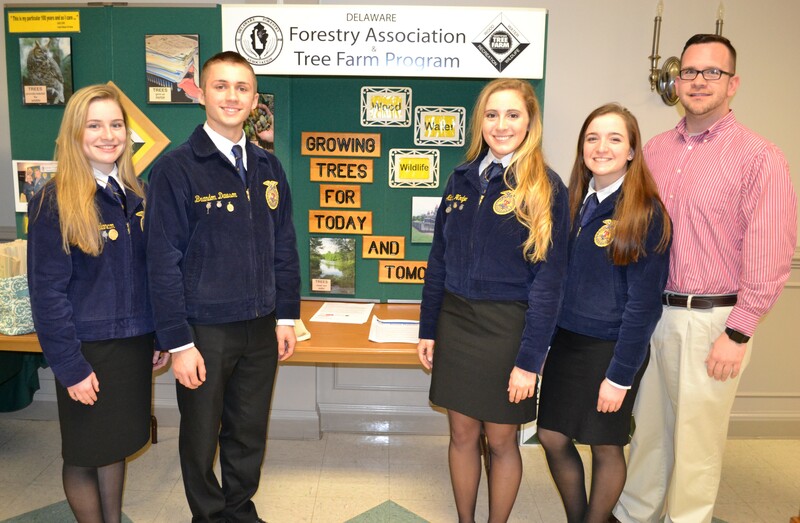 The DFA also recognized the Middletown High School’s FFA forestry team – comprised of students Alana Hodge, Lauren Berry, Brandon Dawson, Laura Melancon and their advisor Jeff Billings – for representing Delaware and winning team and individual honors at the FFA forestry event at the 88th National FFA Convention and Expo in Louisville, KY. Overall, Delaware’s forestry team received a Silver Emblem in the nationwide competition, and team member Brandon Dawson ranked fourth in the individual scores across the entire United States. 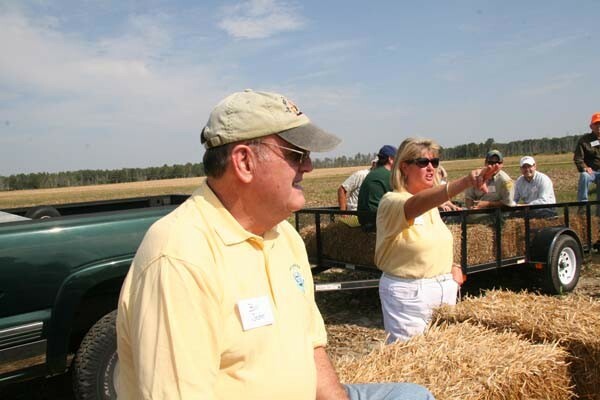 Silver Anniversary Tree Farmers Carl Solberg, George & Gladys Kirk, and David Hastings were honored for celebrating 25 years in the American Tree Farm System. 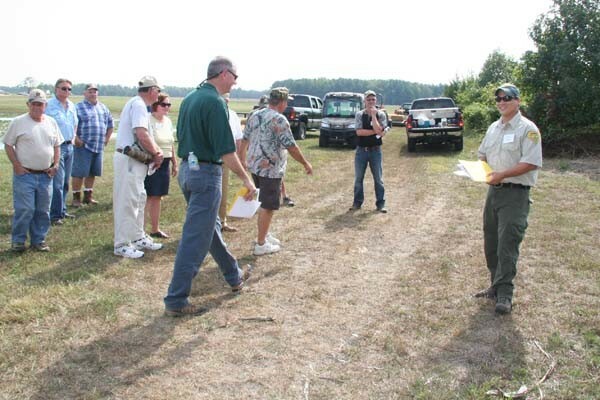 In addition, the event celebrated the 75th Anniversary of the American Tree Farm System’s founding in 1941. 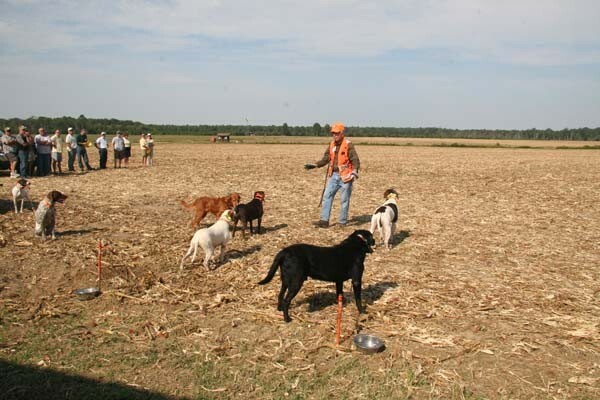 Delaware’s first Tree Farm was certified in 1959 and today there are over 200 Tree Farms covering more than 20,000 acres. Governor Markell delivered a video message (YouTube: https://youtu.be/7YIB5MqANbs ) to congratulate the Delaware Forestry Association and recognize the award winners for 2016.